Fatbergs recently received some news coverage in the UK, with a giant fatberg – 80 metres in length – being found in a west London sewer by Thames Water. So, to put that in perspective, 80 metres is the length of a commercial plane. 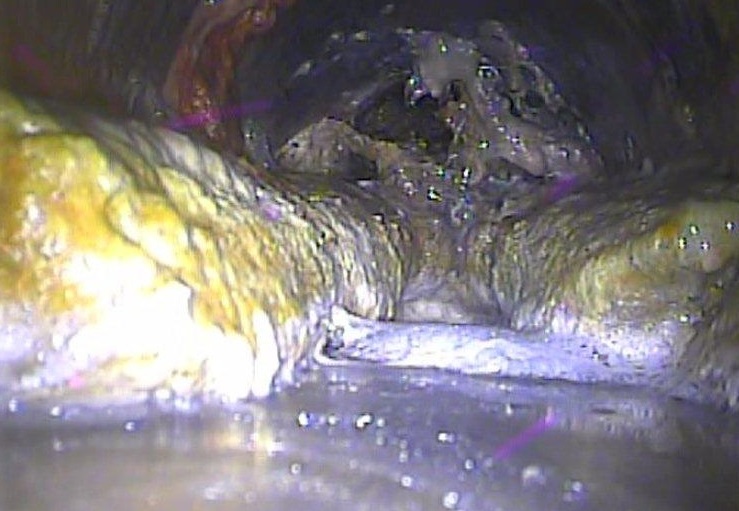 For those of you who don’t know exactly what a fatberg is, it is the term given to the solidified lump of fat that can cause blockages in sewer systems. The problem stems from people pouring hot cooking oil down the sink, and when the oil hits the cold temperature of the sewers, it solidifies to fat. Wet wipes, food, cotton buds and litter can easily cling to this fat and form congealed masses or fatbergs. Another phrase used in the water industry, for example at Severn Trent Water, to describe these unpleasant wastewater blockers are ‘FOGs’ – fats, oil and grease.